Let's encrypt is supported only with servers with OS Windows 2012 and Windows 2016 . 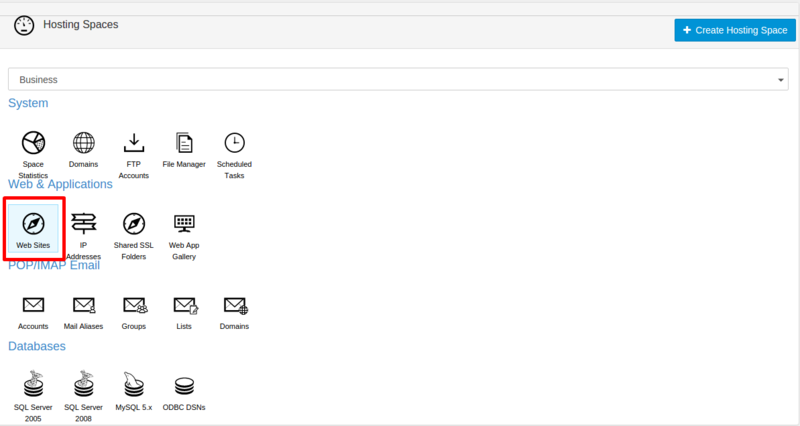 There is auto-renew option on our servers which automatically renew the SSL before the expiration date. Before you proceed further with this tutorial make sure that your domain/subdomain configured with the correct DNS and it points to our servers. 1. 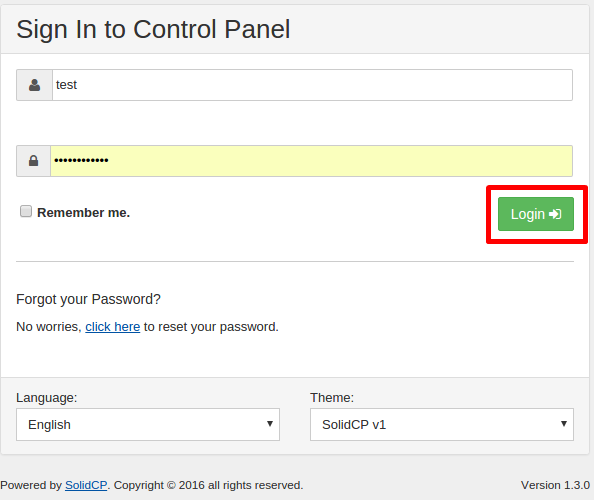 Login to your SolidCP control panel. 2. Click on Web Sites under your plan. 3. Click on the website to which you wish to install the Let's encrypt SSL. 4. Choose SSL from the tabs on the next window. 5. Click on the Install Certificate button and wait until the SSL installation process is completed.